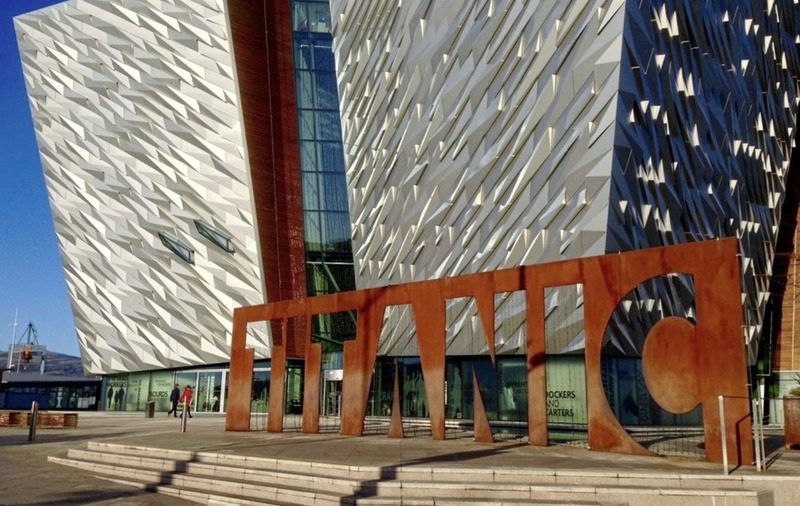 Titanic Belfast, named the world's leading tourist attraction in 2016 at the World Travel Awards, is adding staff to its team in order to deliver a host of high-profile events. The venue, which has previously hosted over 2,500 business and leisure events including BBC's Biggest Weekend, Queen Elizabeth's Jubilee lunch, the G8 Summit reception, and BBC Sports Personality of the Year, is holding an open day next week. The roles on offer, which are a mix of full-time permanent, fixed term and causal include conference and banqueting managers, team leaders, food and bar waiters, conference and kitchen porters and event planning support. 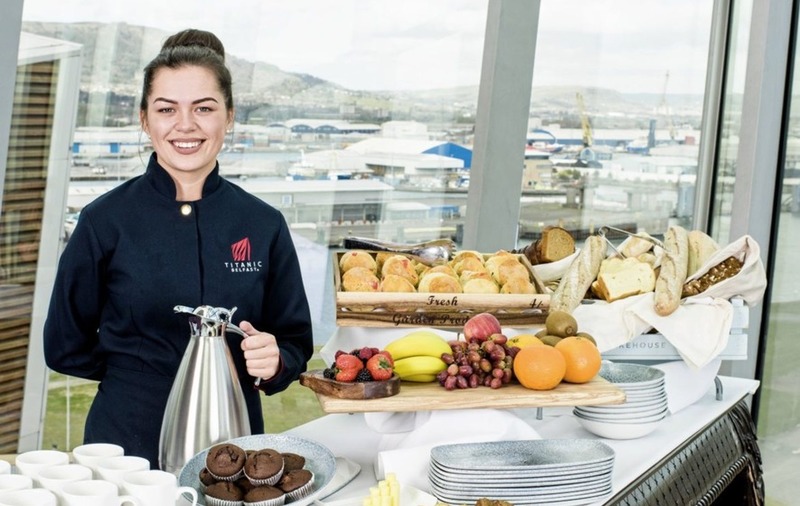 Those employed will be deployed across the fifth and sixth floor of Titanic Belfast, which can cater for between 50 – 1,000 guests, as well as the Bistro 401, The Galley Café, and the SS Nomadic. Head of human resources, Heather Graham said the new roles offer something for everyone. 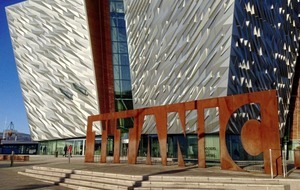 Titanic Belfast is hosting a hospitality careers open day at the venue of August 24 from 12pm to 4pm, allowing prospective staff the opportunity to meet the team, including head of hospitality, Lloyd Jackson and executive head chef, Alastair Fullerton and learn about working at some of Northern Ireland's most prestigious events. The £73m Titanic Belfast is an iconic six-floor building featuring nine interpretive and interactive galleries that explore the sights, sounds, smells and stories of Titanic, as well as the city and people which made her. It is the World's largest Titanic exhibition.